The main point of entry to the school is at 4+ for Reception. If you are interested in your daughter attending Glendower, please download and complete the Registration Form. Entry to Glendower is selective and offers of places are based on the academic potential and ability of each girl. 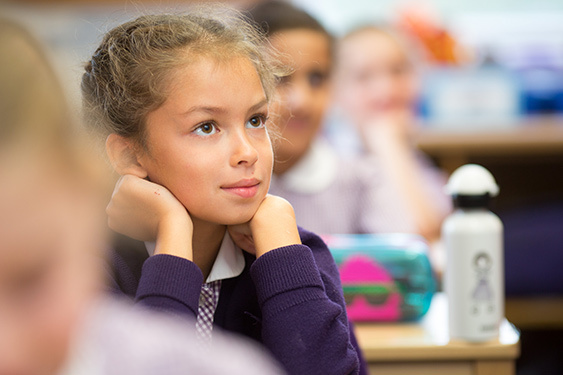 We are committed to equal opportunities and will not discriminate against any pupil or applicant on the grounds of race, religion, nationality, colour, ethnic or national origin, disability, or sexual orientation. Glendower seeks to deal with the individual needs of all pupils with disabilities as far as reasonably practicable. 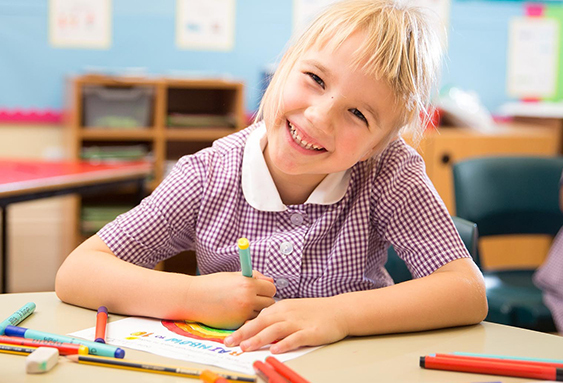 We consider and will make reasonable adjustments at all stages of the admissions process and are ready to discuss individual needs with a prospective pupil’s parents, carers and current Nursery. Girls at Glendower come from a range of backgrounds both in terms of academic ability and ethnicity. Most live within a small radius of the School. The completed Registration Form needs to be returned to the School together with a non-refundable £110 registration fee, paid either by cash, cheque or postal order. 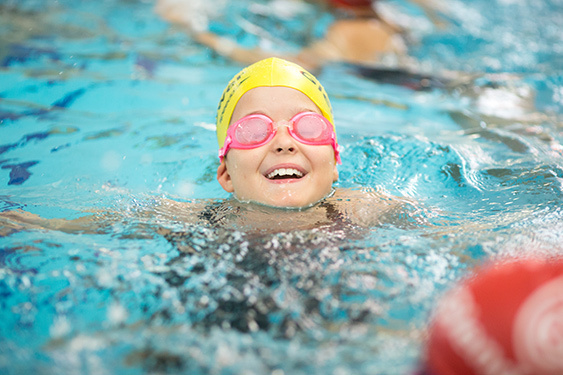 Early registration – within a couple of months of your daughter’s birth – is strongly recommended as we are only able to offer a limited number of 4+ assessment slots for the 36 places available each year. Registered parents will be invited to visit Glendower once their daughter is two years old and has started at Nursery. In order to apply for an assessment slot, parents are expected to have had a tour of Glendower and met with Mrs Knollys, our Headmistress. Registered prospective pupils are invited to visit the School during the latter part of January in the year they are due to start. They are observed in groups of six, for 40 minutes, by four adults. Parents are not expected to be present at these sessions. The skills being sought are mainly social maturity and readiness to learn in a group situation. Co-operation, flexibility, a ‘can do’ approach and facility with the English language are all highly regarded. We are also looking for numeracy skills, letter recognition and a basic ability to follow instructions. Younger sisters are also invited to attend the assessment and we will offer them a place if it is felt that they would thrive with us. Following these informal assessments, 36 places are offered for entry into Reception the following September. A short waiting list is kept in case of subsequent cancellation of a reserved place. Waiting lists are kept at every age group in case a place should become available. Should this happen girls applying will then be invited for a formal assessment of writing, comprehension and numeracy and following this may be invited to spend some time in the classroom with the year group which she would join. She will also be observed in her social interaction with her peers. Because of the short time in Year 6 before the 11+ examinations in January, it is unlikely that an occasional place occurring at the end of Year 5 will be filled. Please refer to our Bursaries page.